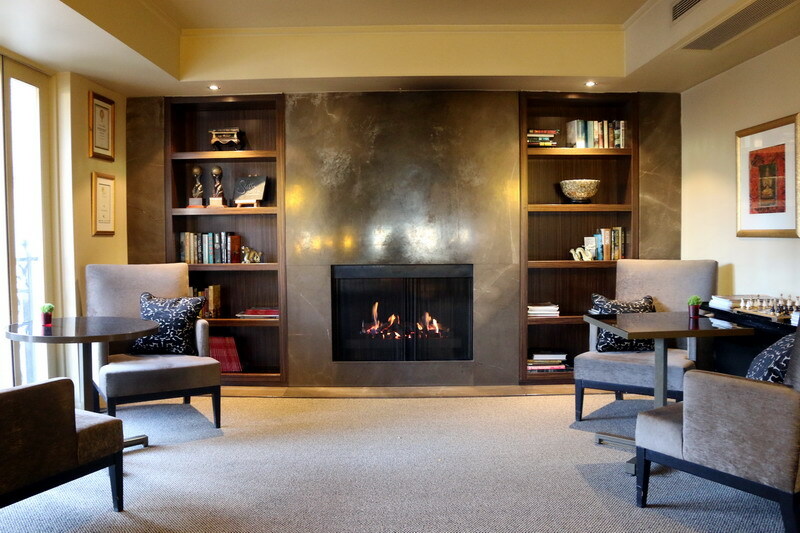 Looking for a luxurious well-appointed boutique hotel which is privately owned and located in the prestigious South Yarra district? 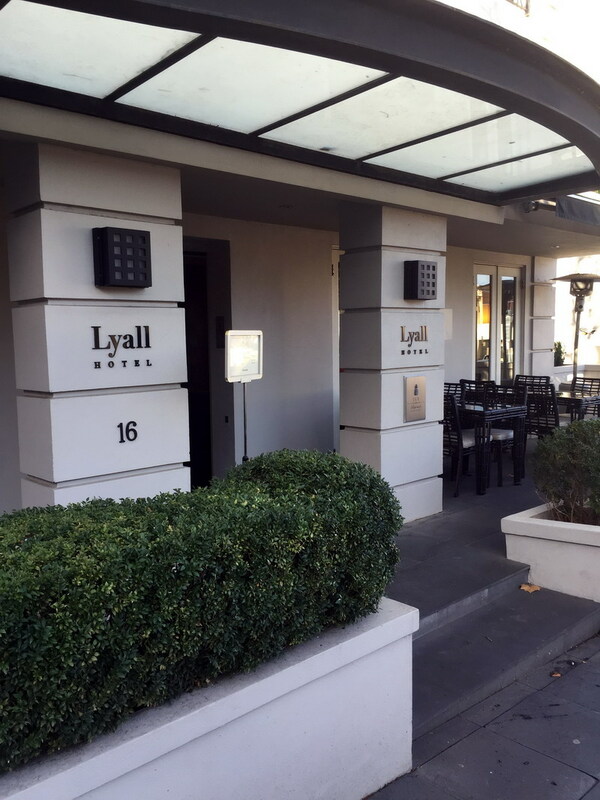 Then look no further than the Lyall Hotel. 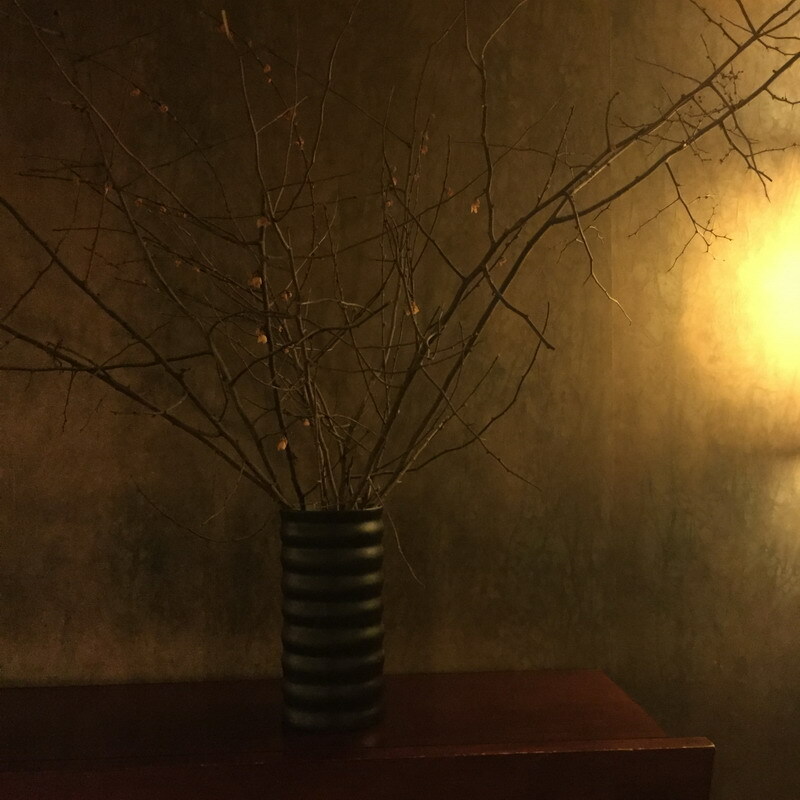 The Lyall Hotel offers all the trimmings that a 5 Star Hotel would but on a more personal level. 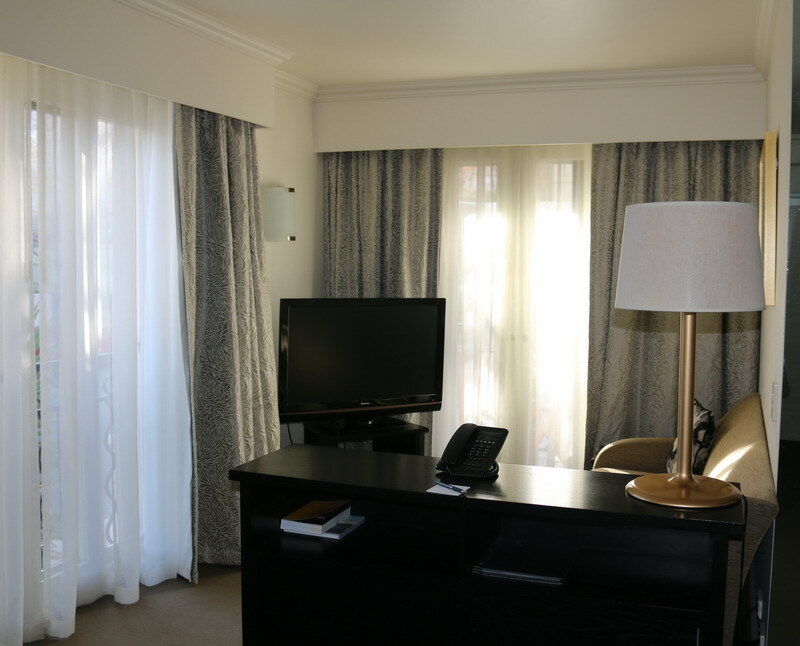 With only 40 contemporary well-appointed suites available, the staffs number one priority is, you. 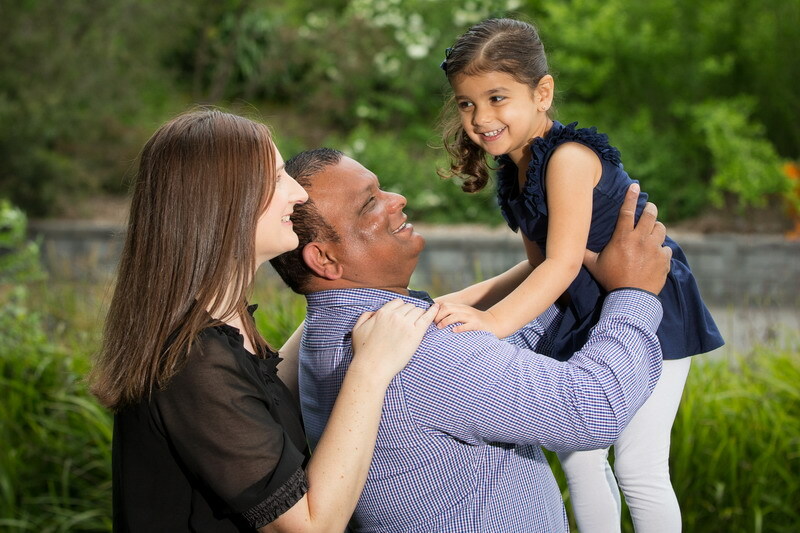 Whatever you need, whether it’s big or small, the Lyall staff is there to help ensure that your stay is one to remember. We were warmly welcomed to our gorgeous 50 sqm Deluxe One Bedroom Suite. 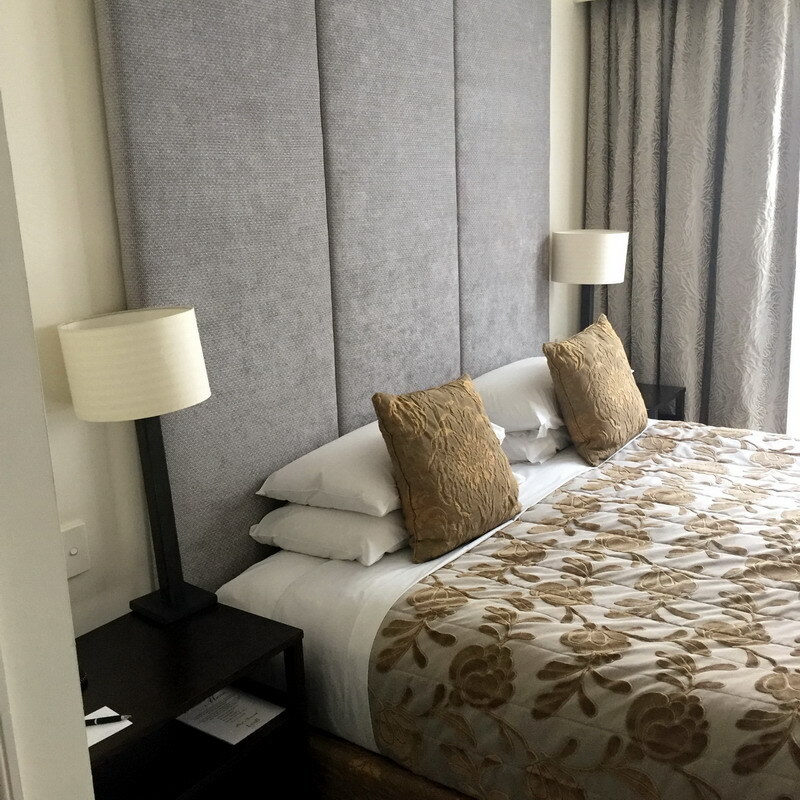 Apparently these suites “are designed with Feng Shui in contemporary oriental style and calming tones of gold and bronze to ensure a good night’s sleep in the “Ultra Comfortable” King size bed”. 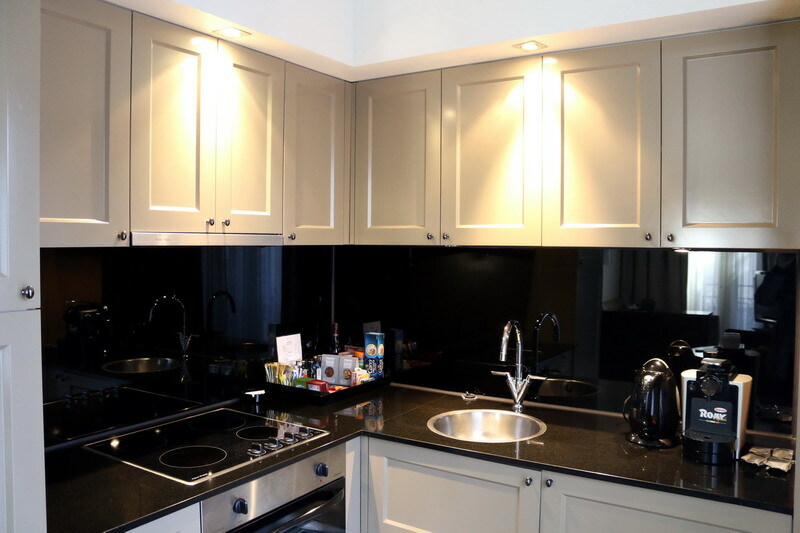 Our suite had FREE wireless internet for those who can’t leave technology alone for a break (that’s me too, sad I know, but I’m doing it for you guys), LCD TV’s, fully stocked minibar and a self-contained kitchen. The Lyall Hotel also includes a state of the art gymnasium and a business centre, for those who need it. I did peek my head into the gym, just for a look though. The Lyall Spa offers expert professional care using nurturing, non-invasive techniques, advice and programs for an improved lifestyle. I didn’t get a chance to check it out for myself, but it’s definitely on my to-do list when I return. Breakfast was held downstairs behind the front reception area and was just beautiful. The area was quite small, but it gave you the intimate feeling. It was very peaceful and we enjoyed being served in there. Overall our stay at The Lyall Hotel was absolutely wonderful. The staff were fabulous and the care we were given was just amazing. I loved that we were greeted by name throughout our stay. Makes you feel important, and I like that. 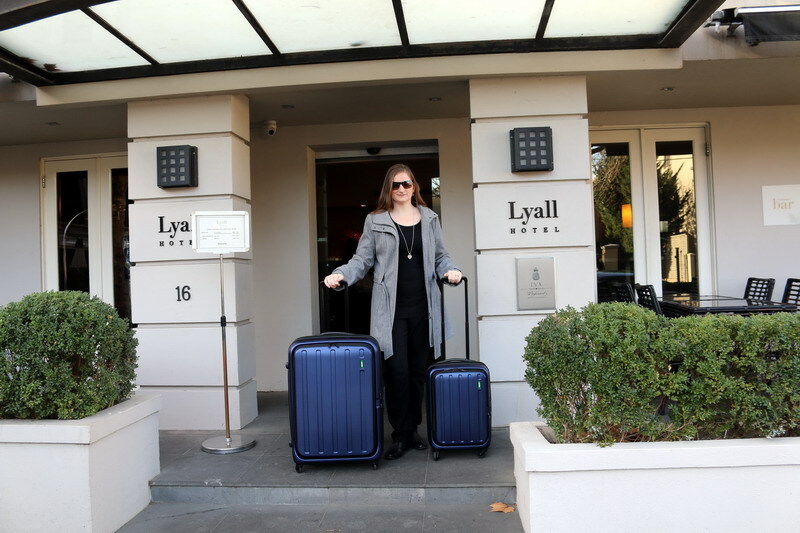 I would highly recommend that if you are looking for a luxurious boutique hotel, that offers high customer service, divine accommodation and is located close to all the shopping, restaurants and bars on Toorak Road, then The Lyall Hotel should definitely be on the top of your list. 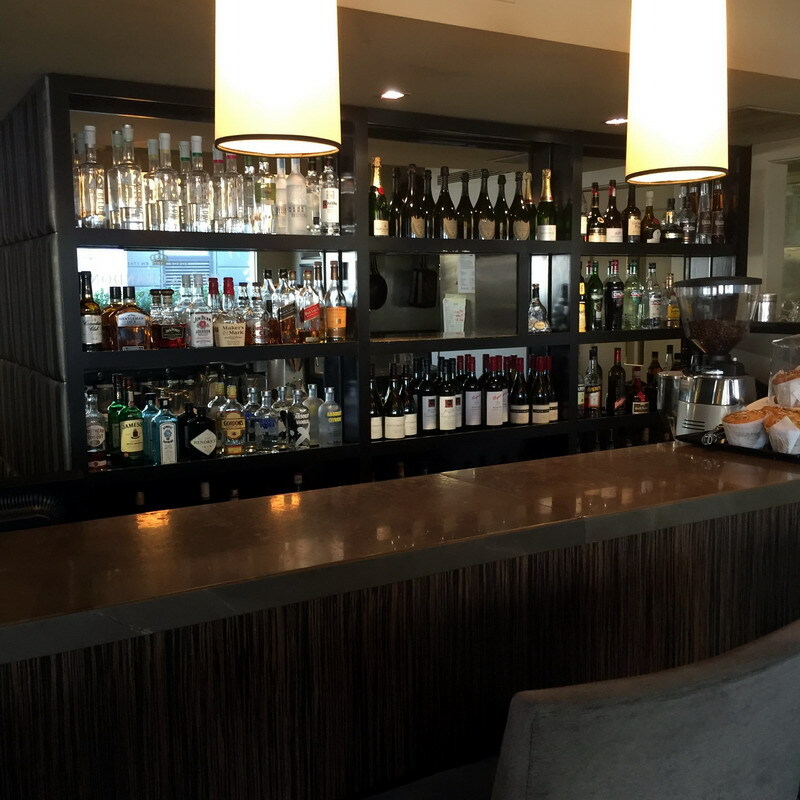 I look forward to returning to the Lyall again in the near future. I definitely would like to try out the push bikes they have in the summer time. 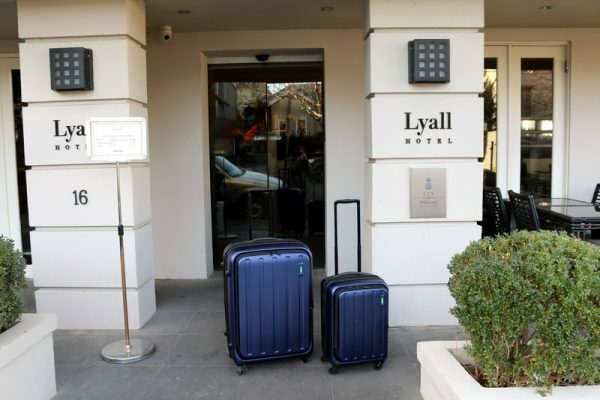 I would like to thank The Lyall Hotel for hosting my stay and allowing me to share this wonderful experience with you all and as always, my opinion is definitely my own. WOW what fabulous suitcases. Where are these from? Love the Lyall Hotel. One of my favourites. Thanks Tracey, its also one of my favorites too now that I had the opportunity to experience it. Did even know this existed. Great looking hotel.